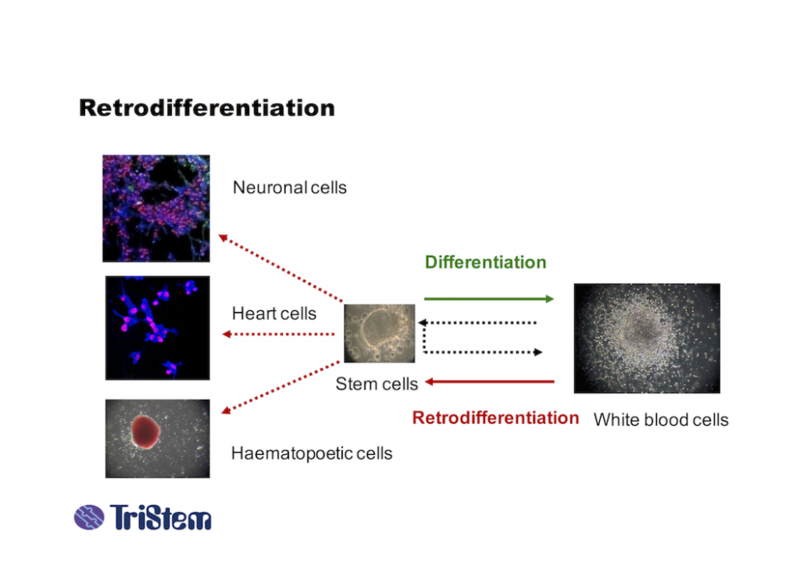 TriStem owns a patented process whereby fully differentiated human cells can be retrodifferentiated into stem cells with the potential to re-differentiate into any other functional cell type, in other words they are multipotent. This research underlying the procedure has been published in a peer-reviewed journal which can be found here. no embryonic or foetal tissues are used in the procedure and there are therefore no ethical issues. There are several sources for the preparation of stem cells. The following table compares the risks and benefits of the major sources, comparing the features, benefits and risks of each to TriStem’s patented Retrodifferentiation technology.